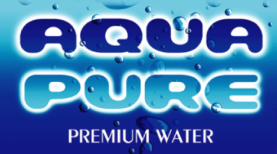 Aqua Pure Premium Water aims to go above and beyond your expectations. Although there are several water companies in Kamloops, we are proud to have many loyal customers who prefer our quality products and timely service. If you are an Aqua Pure customer and would like to share your experience with visitors to our website, please contact us and let us know how we’re doing. We appreciate your feedback!